Harness Awareness Training is a crucial competency for any operative who carries out any work at height within their role. The correct practices must be adhered to ensure care, attention and maintenance is given to what are essentially lifesaving skills and actions. Suitable for users new to working at height or as a refresher course for those with more industry experience. 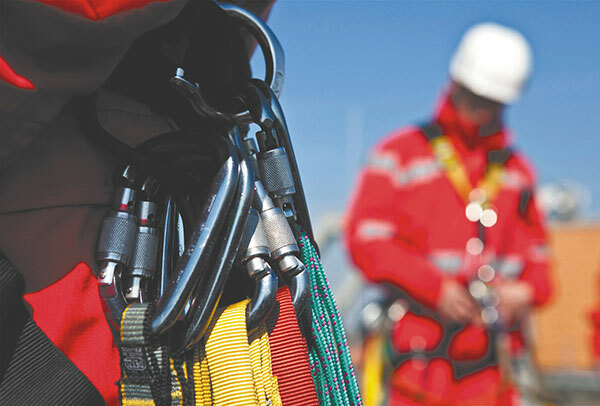 Providing a more condensed look at life-saving PPE kit, this course is designed to enable the end user to select the correct harnesses and lanyards for the job at hand. Predominantly classroom-based with the addition of donning & doffing PPE. This is recommended for all persons who may be required to control or make use of fall protection systems.